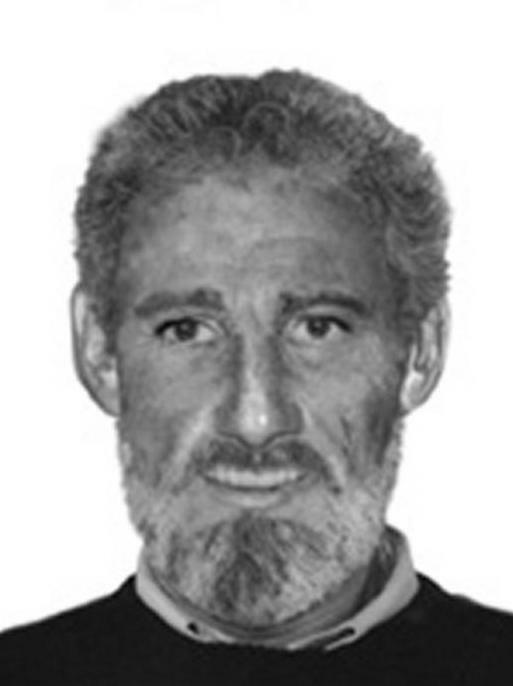 The FBI is offering a reward of up to $150,000 for information leading to the arrest of Leo Frederick Burt. Burt may wear a moustache and beard and has worn his hair long in the back. He may also wear glasses. Burt has ties to New York City, New York; Boston, Massachusetts; and Peterborough, Ontario, Canada. 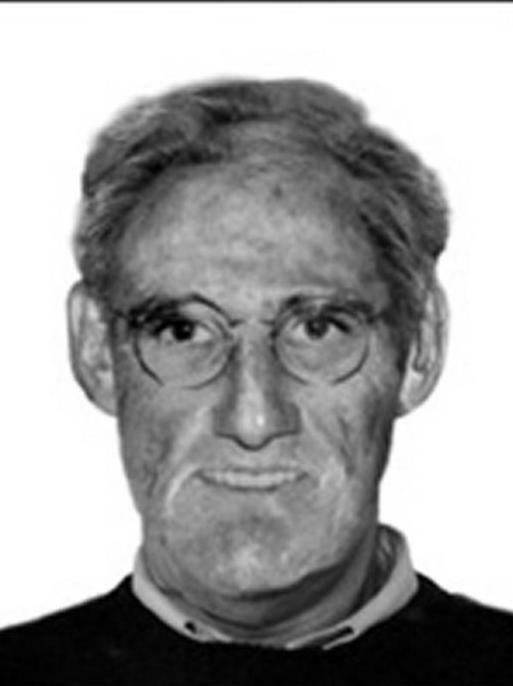 Leo Frederick Burt is wanted for allegedly participating in the bombing of Sterling Hall, on the campus of the University of Wisconsin, on August 24, 1970. The blast from the explosion, combined with the fire, resulted in the death of a 33-year-old researcher. Additionally, there were several injuries reported and an estimated $6 million damage to the building and its contents. Reportedly, explosives had been placed in a stolen panel truck, located three blocks from the building, just several days before the blast. Also, a light-colored, late-model vehicle (Corvair) was seen leaving the vicinity of the bombing, and Burt was identified as being in the car. On September 2, 1970, Leo Burt was indicted federally in Madison, Wisconsin. He was charged with sabotage, destruction of government property, and conspiracy.